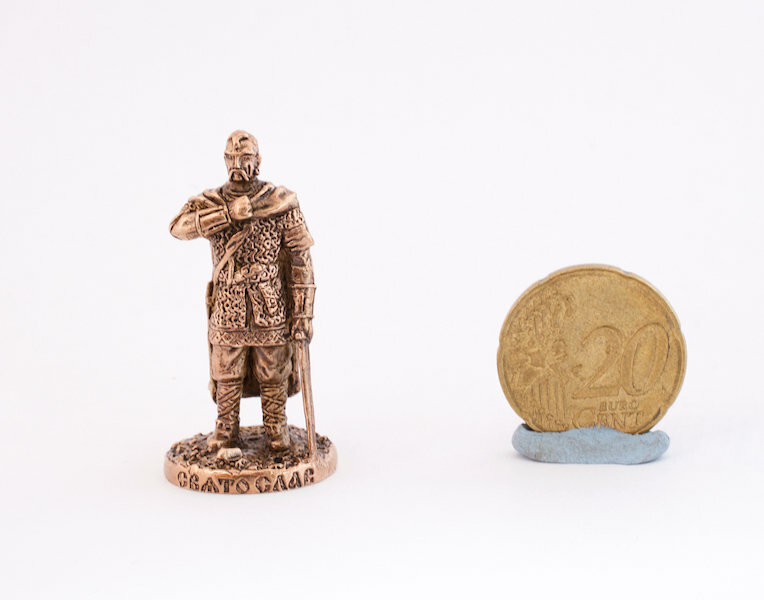 This is a brass metal figure of the Viking Konung (Prince Svyatoslav). This metal figure is not painted. It would be a nice gift for any medieval & fantasy lover.